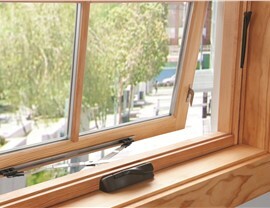 Perfect for small spaces, awning windows can add charm and fresh air to any room in your home. 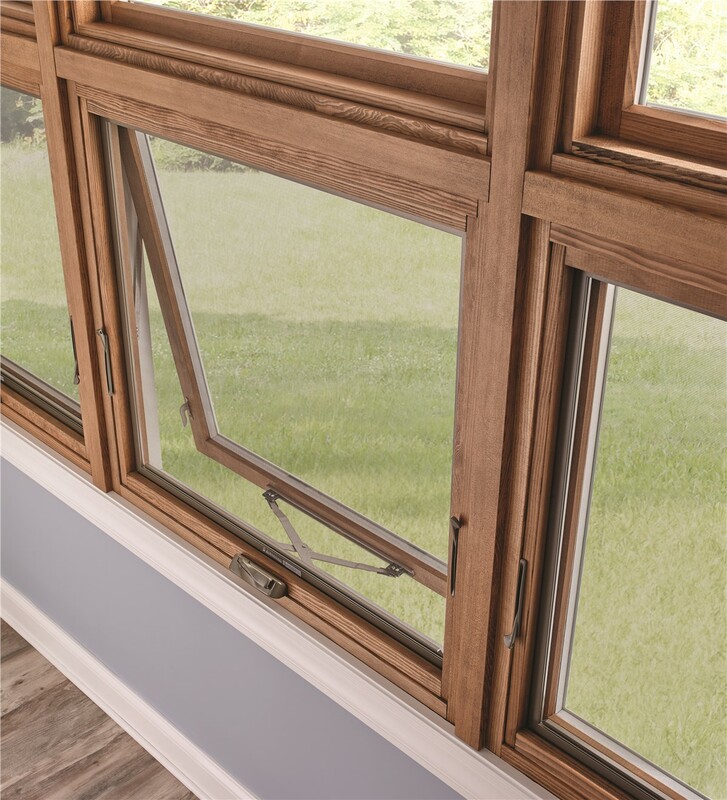 When you’re in the market for replacement windows, keep awning windows in mind as the perfect solution for smaller spaces, or for any place where you’d like to introduce lots of fresh air. 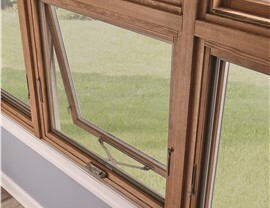 Since 2001, Center Point Renovations has offered top-rated Dallas awning windows and exceptional service to area homeowners. Our steadfast commitment to quality has earned us many accolades over the years, and helped us to establish our name as one of the most trusted choices for new windows and other home improvements. 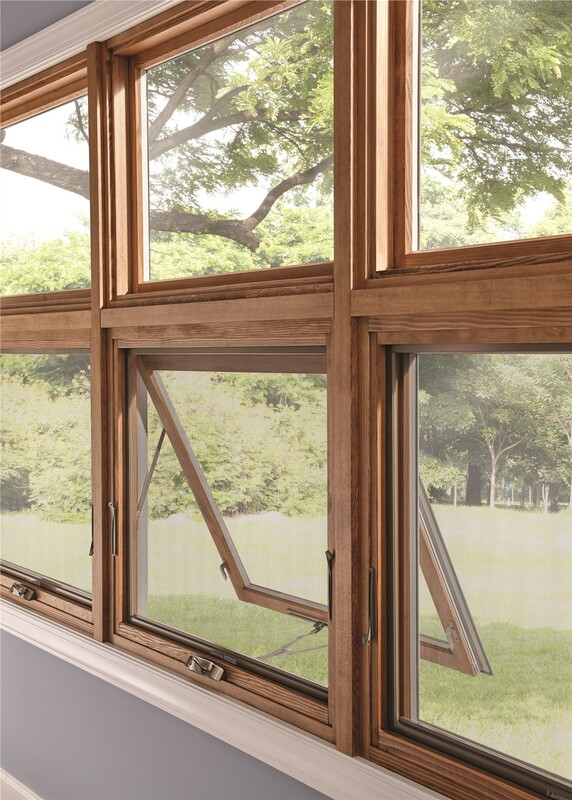 Rain Deflection: Because of the way replacement awning windows open, you can leave them open and enjoy fresh air even when it rains. 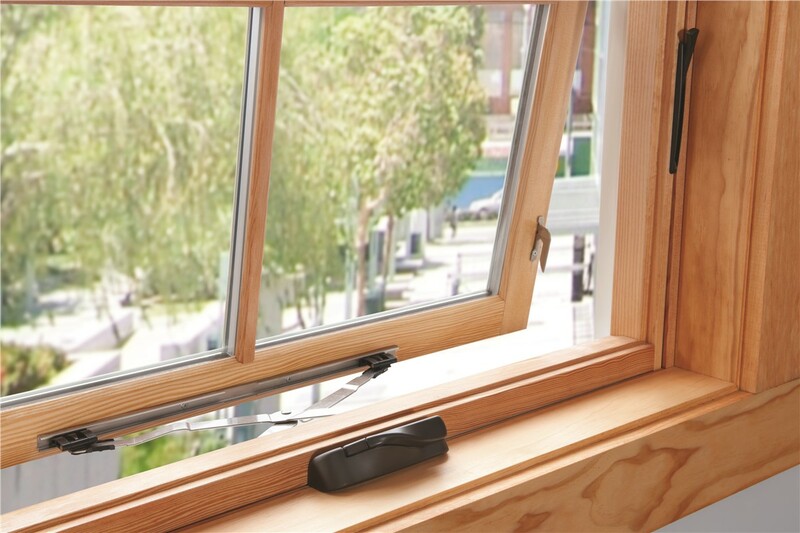 Easy to Operate: Many homeowners find that awning windows are a good choice in a hard-to-reach spot, such as over a sink, because they are easy to open and close with one hand. Maintain Privacy: Higher wall placement means that light can enter your room without sacrificing privacy. Why Choose Our Awning Window Company? Accurate Pricing: We don’t give estimates. Instead, we provide detailed, accurate quotes. The price on the quote is the price you’ll pay. Expert Installation: Our certified installers have the training and experience they need to provide a flawless installation. On-Time Guarantee: We know your time is valuable, so we offer a $100 on-time guarantee. 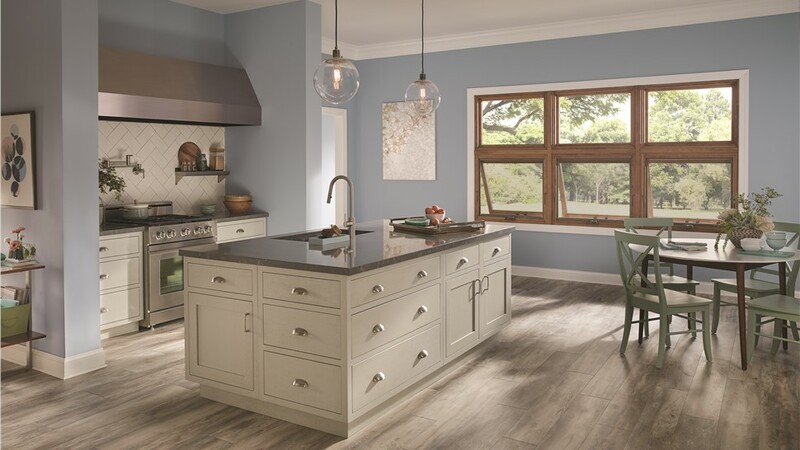 Lifetime Warranties: Center Point Renovations stands behind our work with a lifetime warranty. 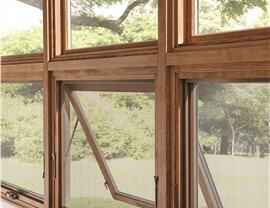 Flexible Financing: Simple financing options make it easy to budget for the quality replacement windows you need. Take the first step toward making your home more beautiful and energy efficient by contacting our certified window replacement professionals in Dallas. 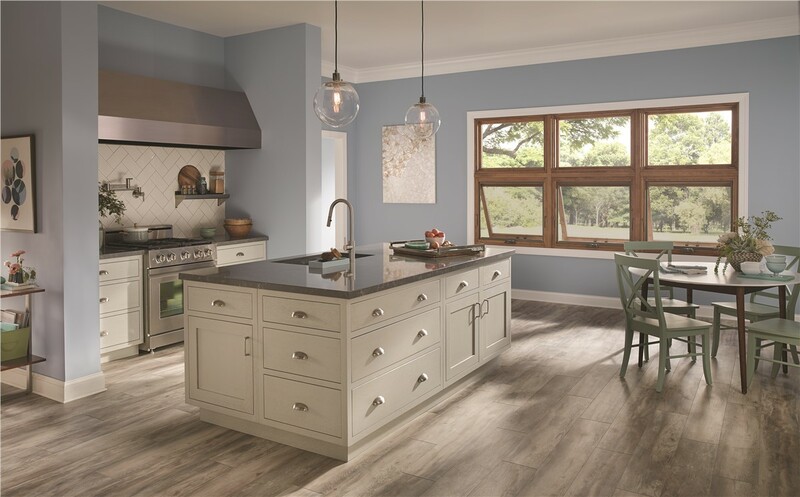 Give Center Point Renovations a call to speak to a member of our team, or fill out our online form to request your free, no-obligation quote for quality replacement windows.